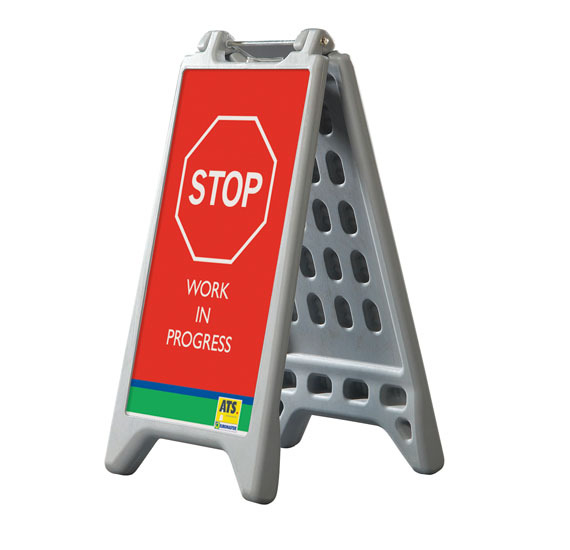 Durable Waterbase A-Board with sticker inlay graphics. 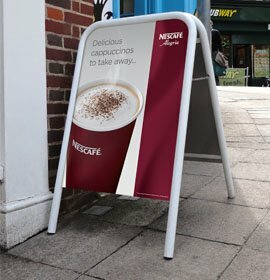 Small, lightweight and durable water filled A-Board. The smallest A-Board of the Signwaves collection. 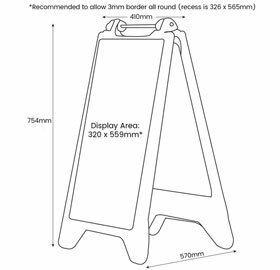 Description All your Waterbase A-Board will be sent as individual units by parcel delivery. 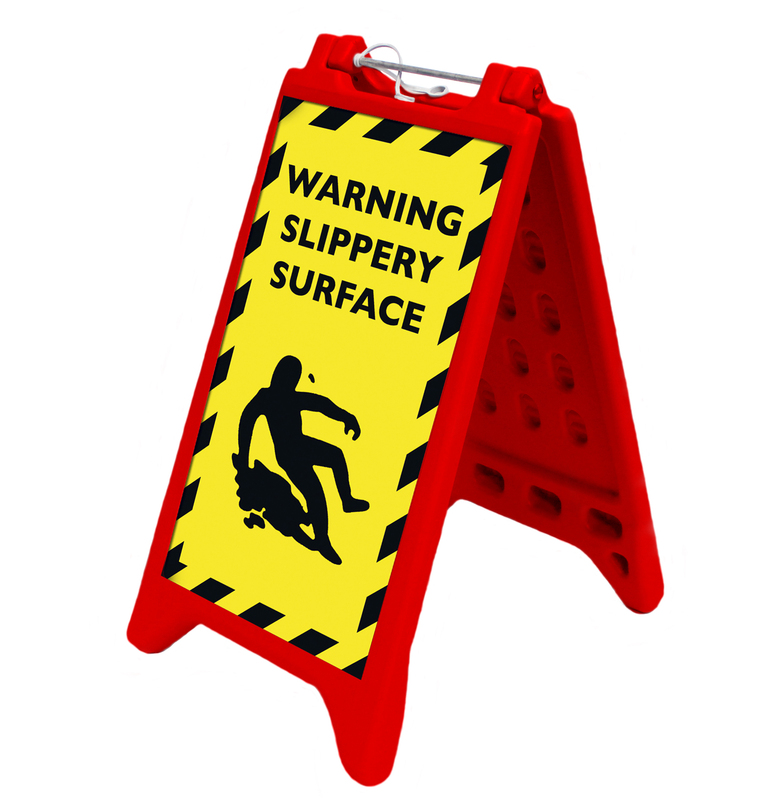 Your Waterbase A-Board will be sent in two separate deliveries – one by pallet, one by parcel. 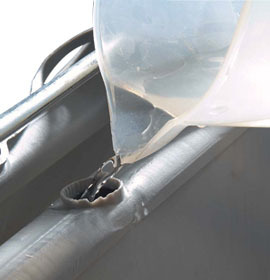 Water fill (6.5 litres) or sand fill for further stability. Lightweight when empty and folds flat for easy transportation and storage. Graphic area 320 x 559mm (sticker inlay required). 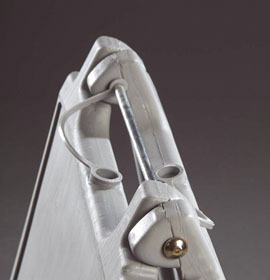 Open to any required width up to 570mm. Signwaves recommends using high tack vinyl for graphics. Vinyl print available, no minimum order quantity. 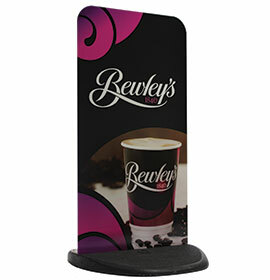 Also available in custom colours (minimum quantity 500). 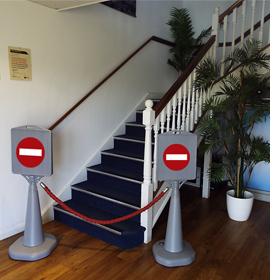 * Recommended to allow 3mm border all round (recess is 326 x 565mm). 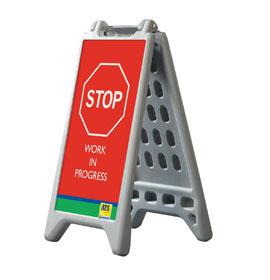 Available in custom colours (minimum order quantity 500).